participated in the activities of the Day which started with both Egyptian and Omani national anthems, followed by a film on the future of Oman and its touristic sites. 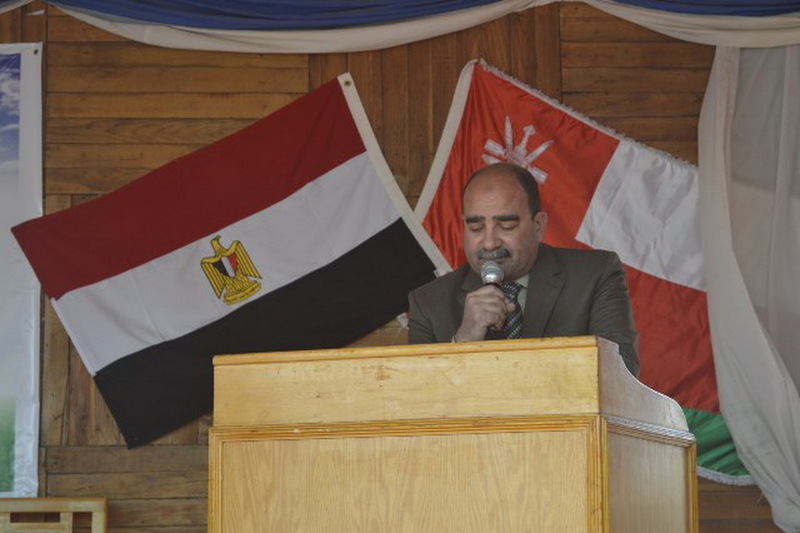 Prof. Mahmoud El-Meligi stated that Mansoura University is honored to organize such celebrations and that Egypt remains always the second home which provides knowledge and thought to all the international visiting students especially the Arabs. The Omani Cultural Attaché commended the important role played by Mansoura University in helping Omani students and solving their problems.